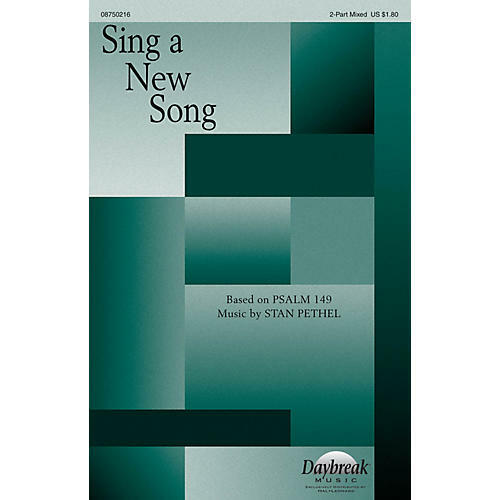 Singable in a 2-Part Mixed voicing, this accessible anthem by Stan Pethel compels listeners to sing a new song of praise to the Lord. Duration: ca. 2:20.